At Ocala's Modern Concrete Services we strive to provide quality concrete and service on every project. 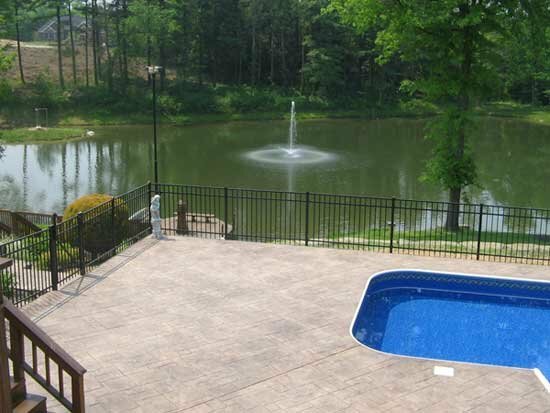 Whether residential or commercial, Modern Concrete Services would like the opportunity to bid on any of your concrete needs in Ocala and the surrounding areas. 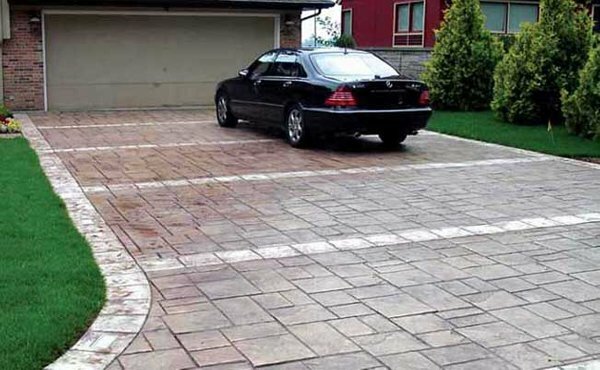 Are you remodeling, need to repair or replace your old driveway or sidewalks, does your poo ldeck need to be resurfaced, or perhaps you just want to add a new patio, knee wall, or foundation for a screen room addition? 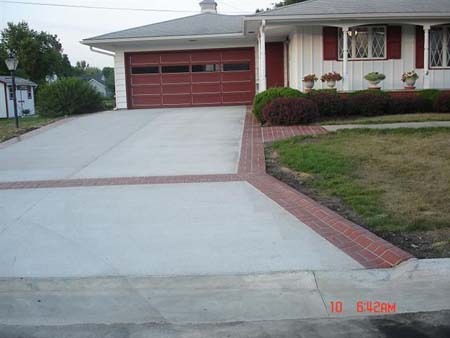 If you are considering building a new home, call us to do your foundation, or decorative driveway, patios, or sidewalks. We are fast and reliable and believe that the client's time is just as valuable as ours.